A new free school in Suffolk is set to open later this year following the announcement that its funding agreement has ministerial approval. 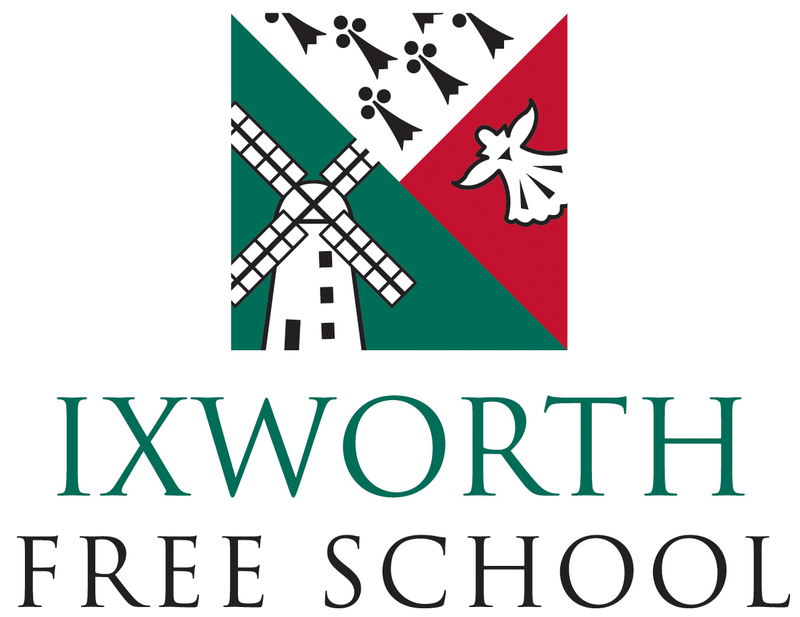 Ixworth Free School has been given the go ahead to open with the confirmation of the funding agreement by the Secretary of State for Education. The news has been warmly received by parents in the community who campaigned for the new school and by the Seckford Foundation Free Schools Trust who backed the bid to create this new school. 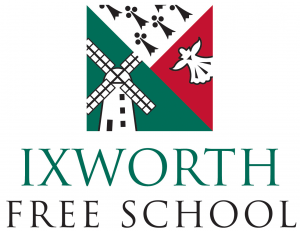 The Ixworth Free School will be an 11 to 16 non-selective, all-ability school and it will open its doors to students in September, making it the third free school in the Trust’s group with free schools already established in Beccles and Saxmundham. The school will have places for students in Years 7, 8 and 9 this year, with Year 10 admissions from September next year and Year 11 in 2016. Two key appointments have already been made at the school with the appointment in January of head teacher, Nikola King who has been teaching for 15 years. On her appointment, Miss King said she believed schools succeed through strong partnerships developed with students, parents, carers and the wider community. The second key figure in the future governance of the school is Jude Chin who has agreed to become chair of the Ixworth Free School local governing body, subject to approval by the Trust. Mr Chin has extensive commercial experience gained from a 30 year career with chartered accountants, KPMG. He is also a governor of the Seckford Foundation as well as two academies in London and is chair of the SSAT (The Schools Network) Ltd.